The first human mission to mars by Dave the astronaut and his partner,an intellegent melon is the satirical story of animated series-black holes. Black Holes involve unique graphic style which takes us around an astronaut's insecurities while he is getting ready for an important mission of his life - the conquest of mars. 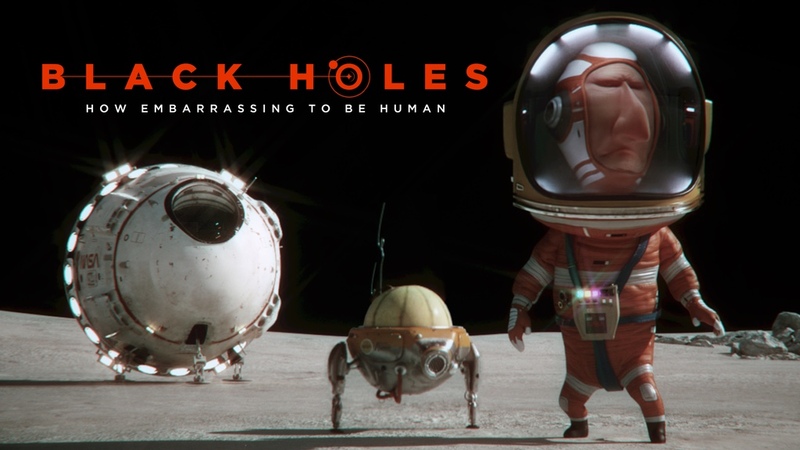 Black Holes is a 3D animated series about space, the meaning of life and proctology created by french directors David and Laurent Nicolas. 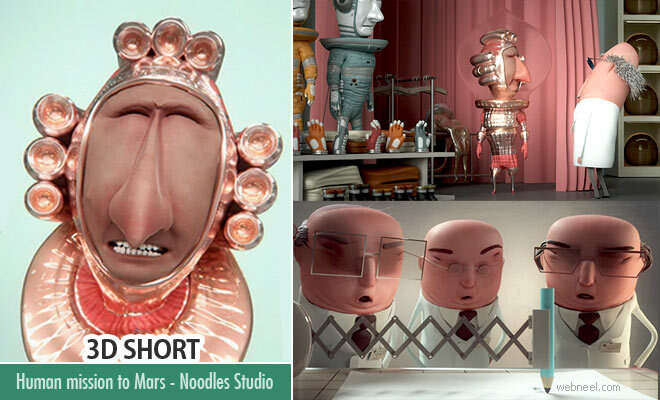 This is selected at 2017 Sundance Film Festival for the animated short films category.